After years of pain and fatigue, novelist Hilary Mantel was diagnosed with endometriosis, a disease so little understood, she was offered psychiatric treatment. Please read her incredible article here. Her story mirrors my own so much it is scarey! Here are a few bits from the article that really hit home for me. 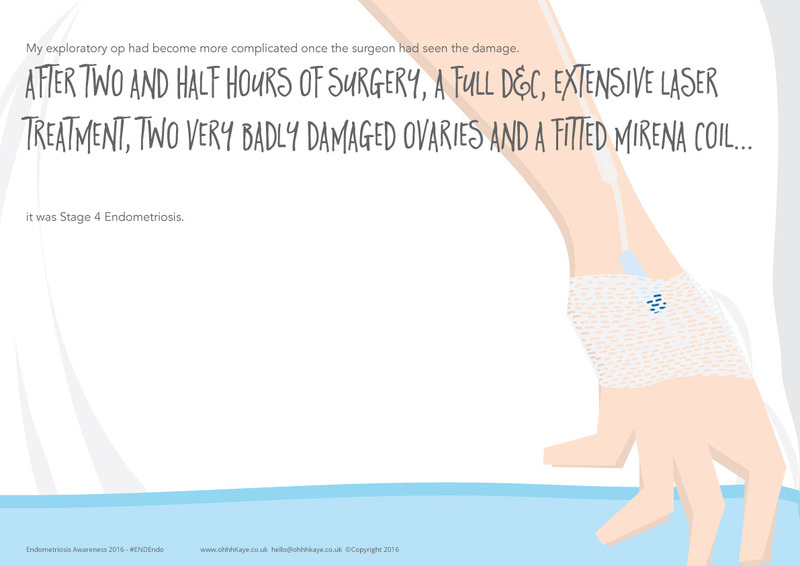 Endometriosis is a condition that is under-researched and poorly understood. 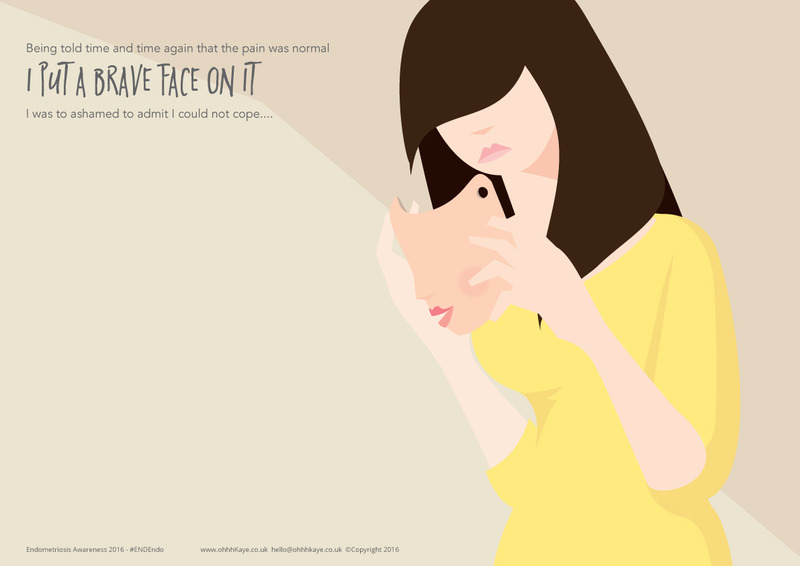 Endometriosis is unpredictable, capricious, tenacious, a destroyer of careers, families and relationships, and it is worth more money and research effort – not only for what we would learn about the disease itself, but for the light that would be shed on infertility, immunology, and the connection between illness and psychological states. What seems crucial is for the sufferer to become informed and active in her own treatment. No one will like me for saying this, but I’ve often noticed that it doesn’t seem to matter whether a woman goes in for yoga or reiki or dancing on hot coals at the full moon – she starts to get better when she starts to take charge. Meanwhile it is urgent that doctors, nurses, teachers know about endometriosis and act on their knowledge, to spare young women years of pain, loss and emotional damage. Don’t let living with Endo divine you! 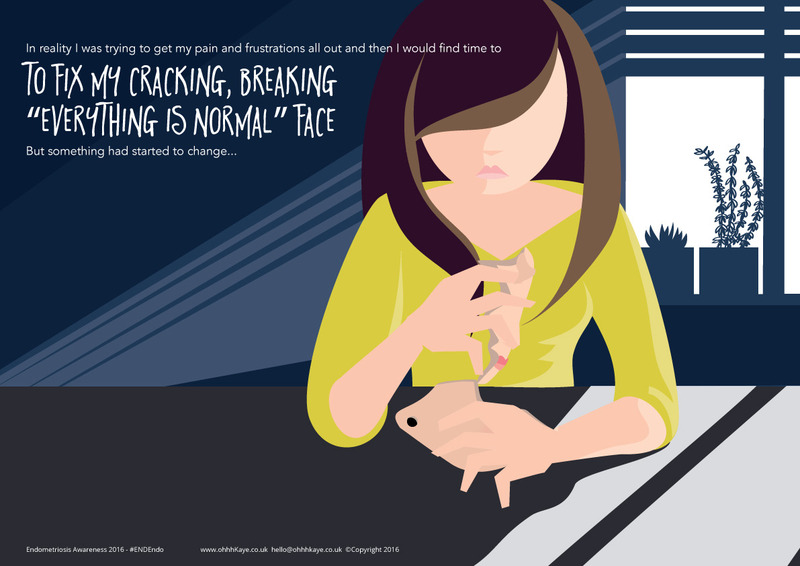 TULIP is a brand new, exciting project helping chronic illness sufferers to cope with any issues in the workplace. Their website is live now, and will officially be able to subscribe members in the next couple of weeks. The idea for TULIP first came to me when I had a bad experience at work myself. My employer began disciplinary proceedings when I had 3 absences within 6 months, all due to endo, and no longer than 2 days each. I’d never been in any trouble at work before, I’d only been diagnosed that same year and I still didn’t really understand my illness. 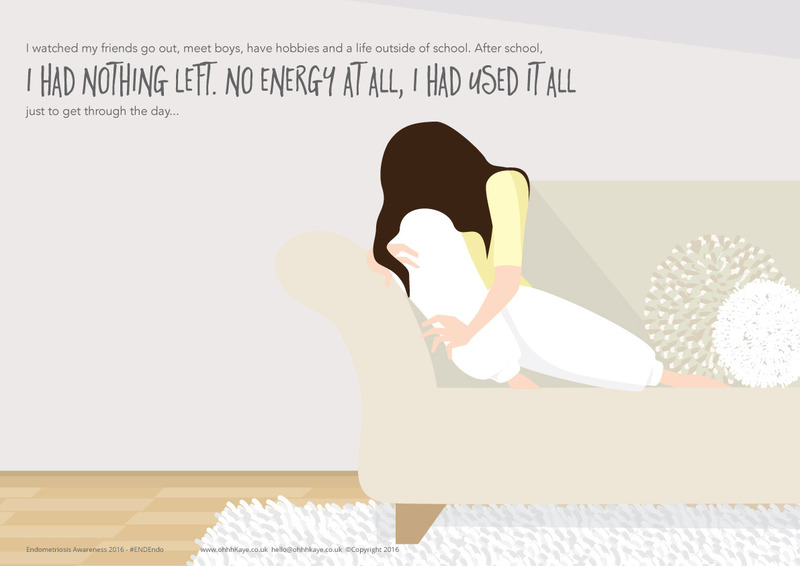 I couldn’t promise I’d never have another day off sick, every treatment I’d tried so far hadn’t worked and I didn’t know what was around the corner! It was the worst mistake I ever made. There were 2 of them and they took turns in reeling off accusations and threats about my job, I hardly got chance to speak. I went in to the meeting with three A4 pages of notes, as I wanted to mention my achievements and accomplishments at work, and the fact that apart from my absence record I was a model employee, but I was never given any opportunity to defend myself or put forward my own version of events. I’m a strong person and they reduced me to tears! I was given a written warning and told to leave the room, before being warned if I had any more absences the consequences would be very very serious. 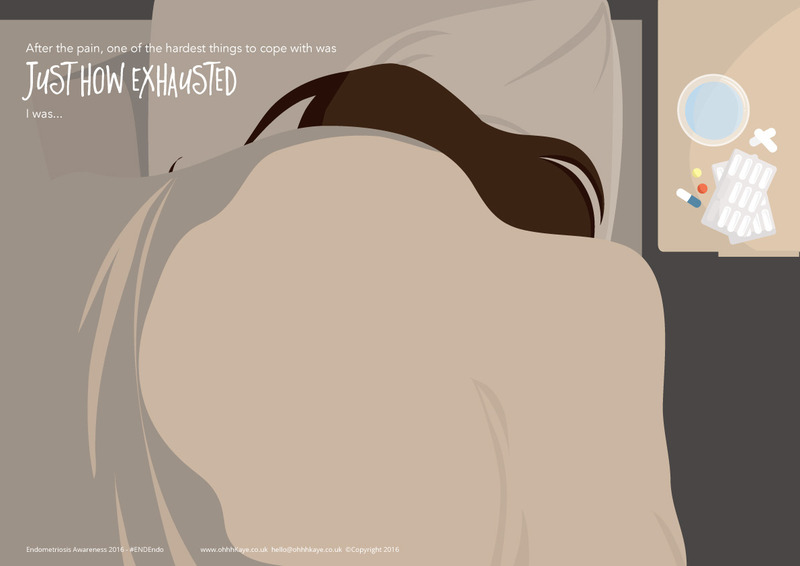 My endo is made worse by stress, and over the next month I worked myself into such a state of panic that most days I struggled to get out of bed. 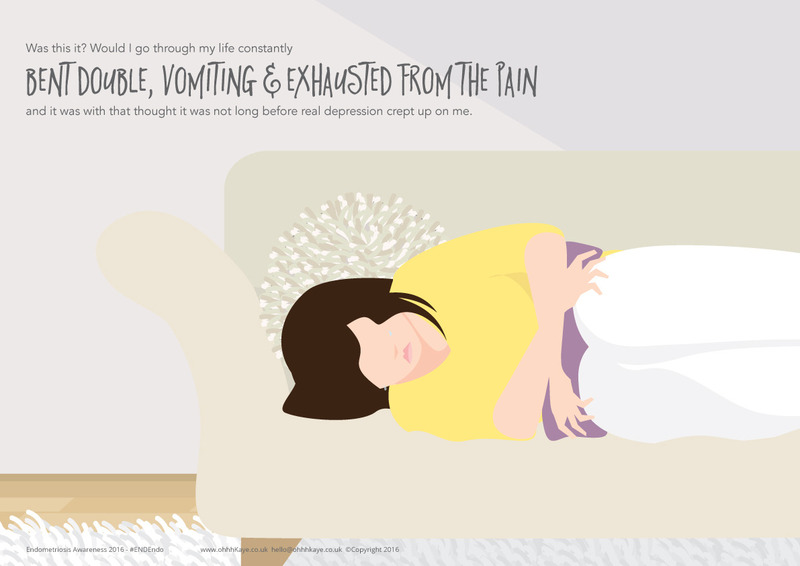 It was a Catch 22 situation – I was scared of being ill, but being scared was making me ill! I used to love my job and now I dreaded going to work. We will also run campaigns wherever possible to raise awareness of chronic illnesses. I strongly believe if employers were educated more, there would be less discrimination, and by raising the public profile I hope to be proved right! As we are a non profit organisation, any money left over will be re-invested in the company to improve the services we can provide for you. There is a lot we want to do, but we are starting off small! However, one long term goal is to be able to offer financial assistance, in the form of a grant, to our members who need it most. We all know how hard it can be to cope financially when you take an extended period of time off work, for example after surgery, and we’d like to help make those hard times easier. We are also very passionate about charity, especially the fabulous work that Endometriosis UK do, so for any endo sufferers who join us, we will donate 10% of your monthly membership fee, for life. If you have another chronic illness, please feel free to choose a charity relevant to you. 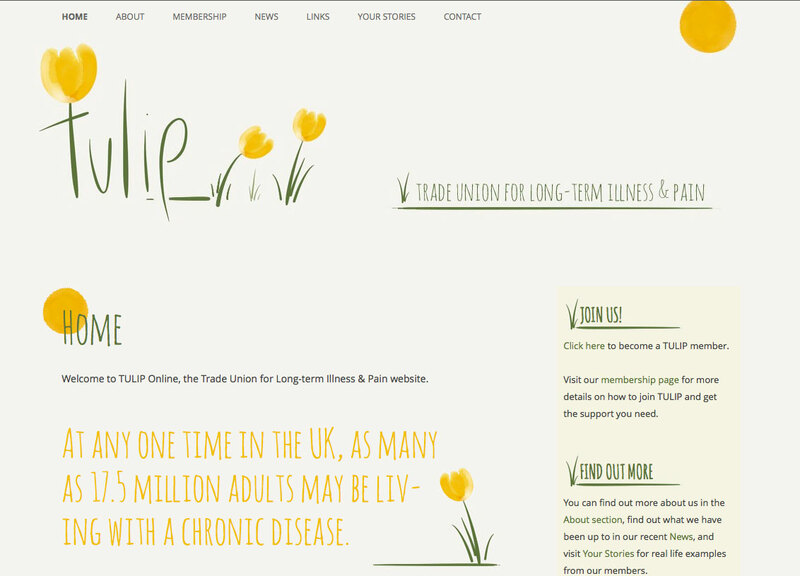 If you would like any further information please visit http://www.tuliponline.co.uk where you can also register for updates as soon as membership is available. Whether we are happy or not depends on our attitude; compassion, for instance, leads to a calmer mind.